We can spend a lot of time with our kids, taking them here and there, and still fail to really know who they are or to say what we should say. 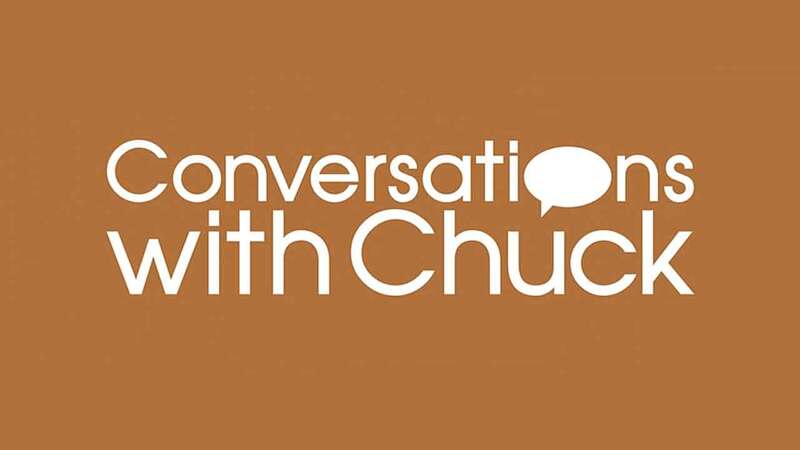 Chuck Swindoll talks about priorities. Parents necessarily spend a great deal of time correcting and training their children. But Chuck Swindoll gives tips on how to make sure we’re also encouraging them regularly. Chuck Swindoll has learned that discovering your child’s unique characteristics and strengths requires observation and sensitivity—and the willingness to let them be different from you! In our competitive culture, of course we want to see our child do well. 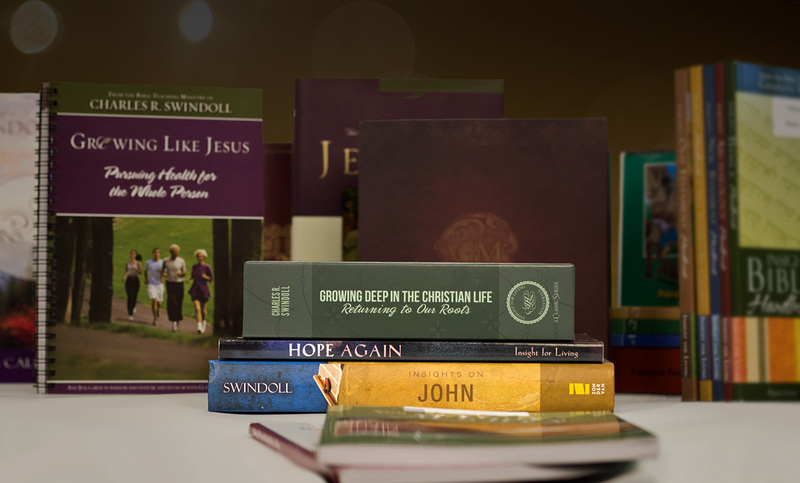 But Chuck Swindoll spells out some valuable lifelong lessons we can teach a child after he or she has lost. It's one thing for a child to fail after he's done his best, but what if he makes terrible choices and really blows it? Chuck Swindoll gives some important advice about unconditional love. As much as you may protect your children, sooner or later they will learn that life isn't fair. Chuck Swindoll says that how you walk them through injustice can steer their attitude for life. Girls learn self-respect and trust from how their dads treat them. Boys learn how to treat a girl from their moms. Chuck Swindoll outlines some differences in parenting a boy versus a girl. If you weren't parented well, are you doomed to repeat your parents' mistakes? Chuck Swindoll urges new parents to draw firm boundaries and find great role models to learn from. Chuck Swindoll knows how grandparents can play an extremely valuable role in a child's life. Without having the role of disciplining, they can present a longer, calmer view of life.